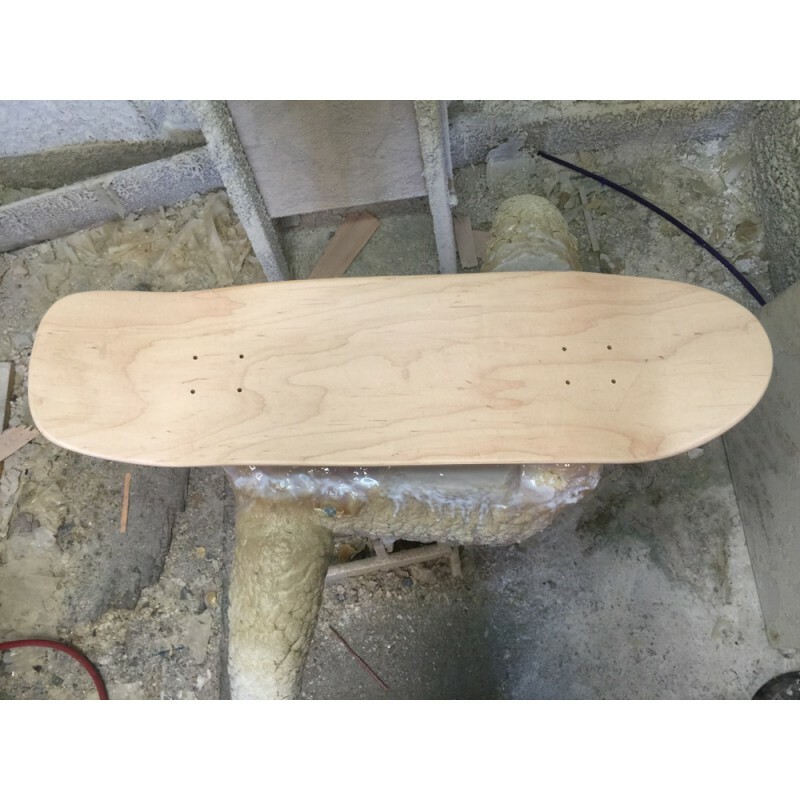 Customize your Pool Coping Old School Deck online and post it for free. 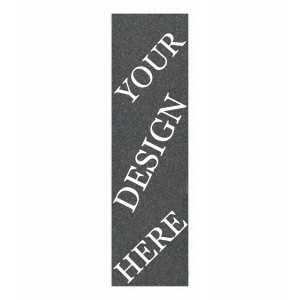 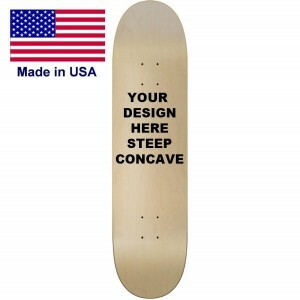 Open your own shop and sell boards with your graphics to make money. 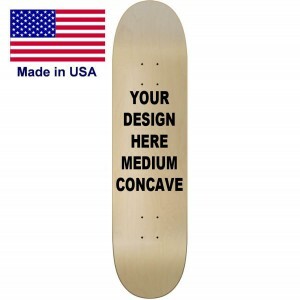 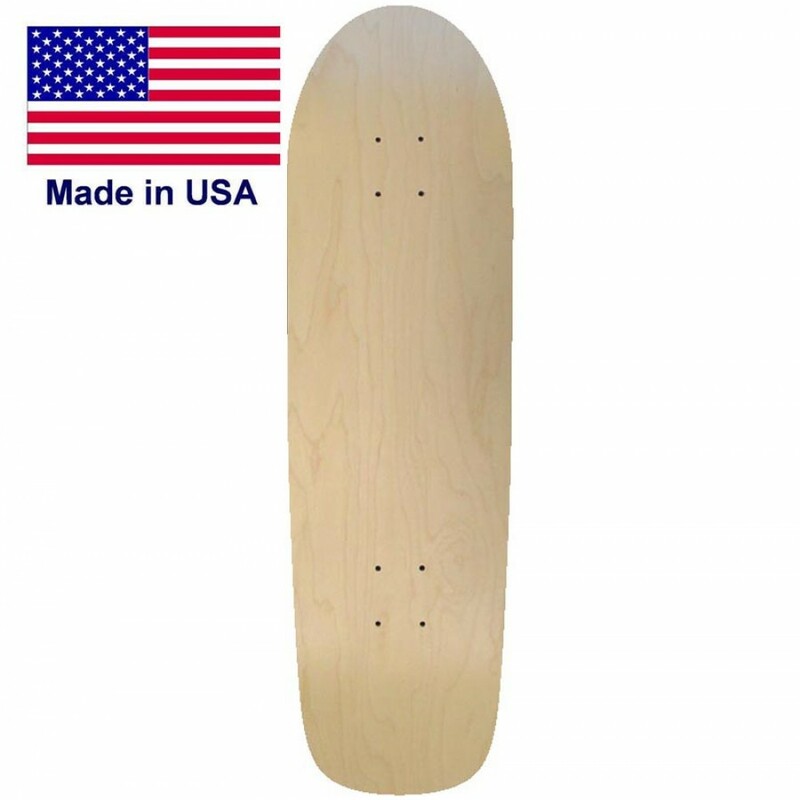 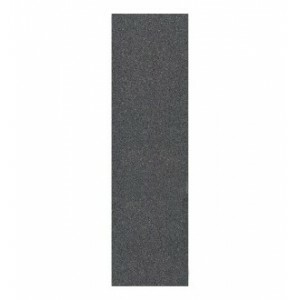 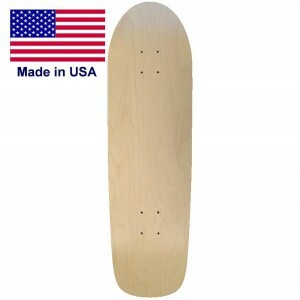 This is one of our most popular Old School Skateboard Deck. 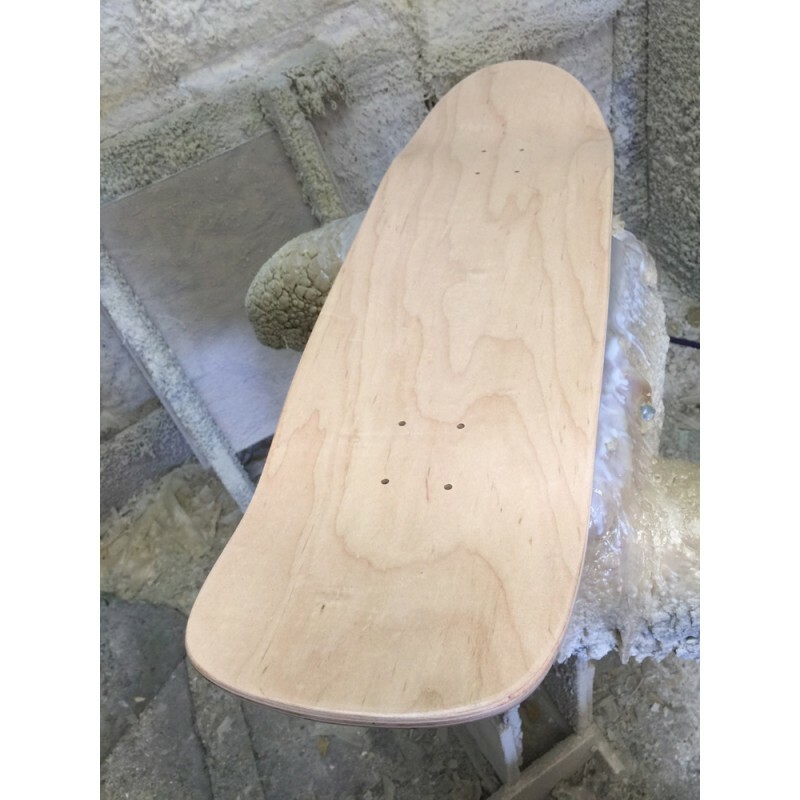 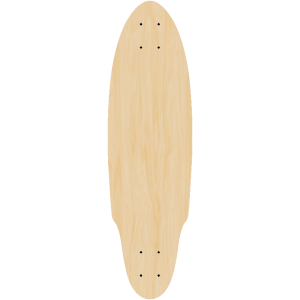 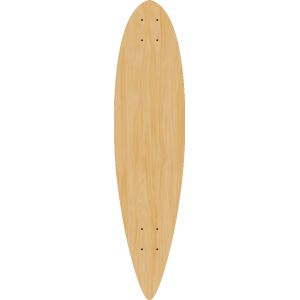 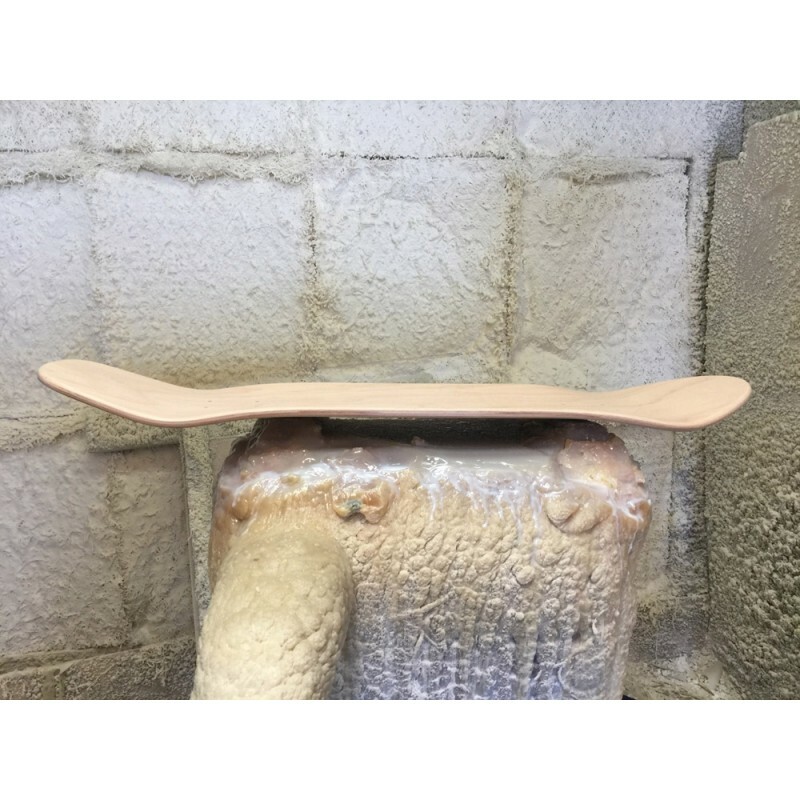 39" Long9" WideShorty pintail longboard is the perfect board not to long and not to short.&nbs..
32 Inches in length and 9.0 inch Width with a 15 inch wheel base. 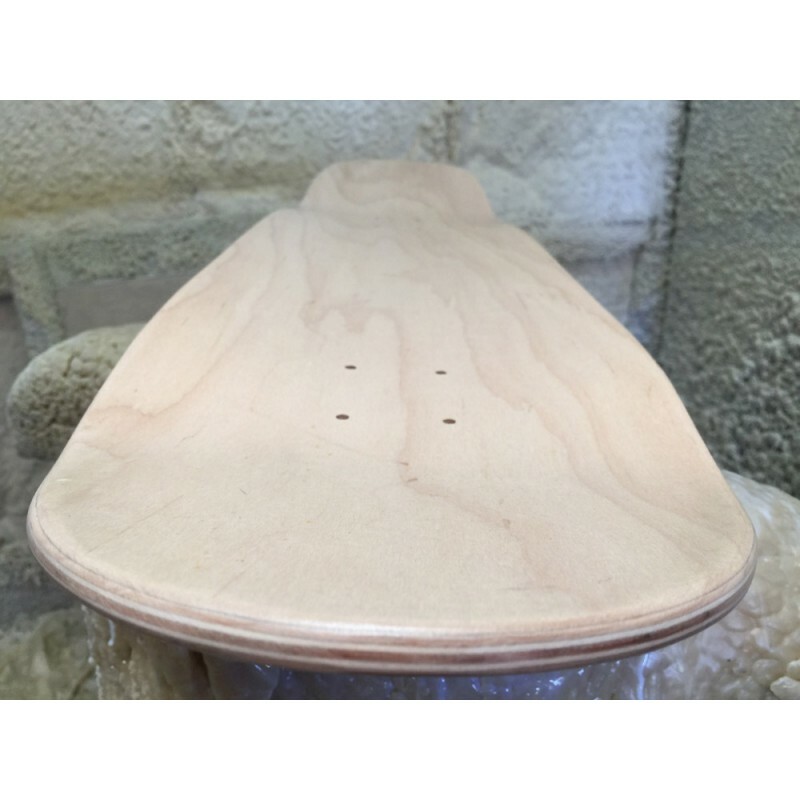 7 Ply hard rock mapleCustomi..